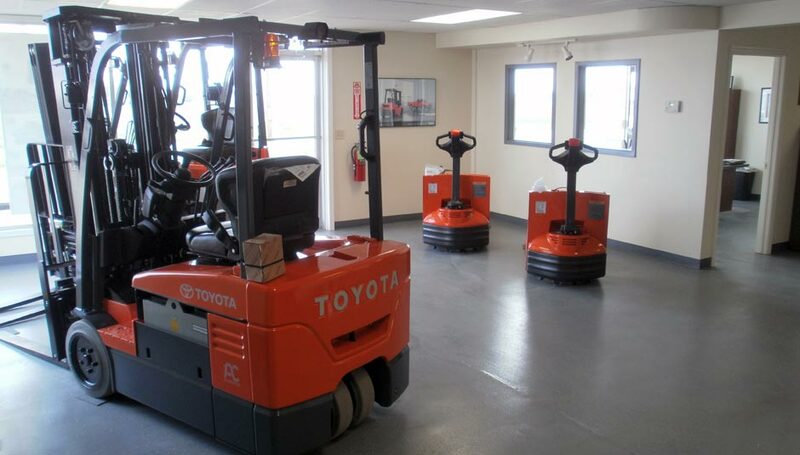 Bahrns ToyotaLift not only supplies forklifts (both to buy and to rent) for the Mount Carmel, Illinois area, we provide Material Handling and Equipment Company services as well. 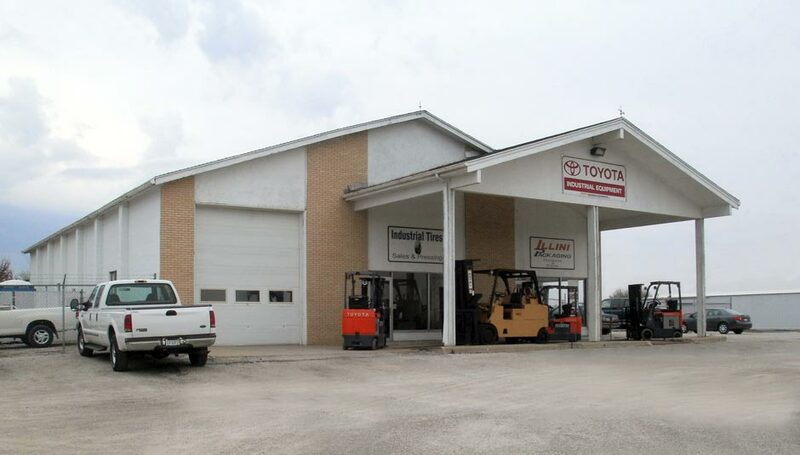 Central Illinois enterprises that need materials handling equipment, warehouse supplies and industrial supplies have been turning to Bahrns ToyotaLift for over 40 years. We have prided ourselves on quality products, an informative and experienced sales department, and an experienced service department that is unequaled. The Toyota brand needs no introduction. 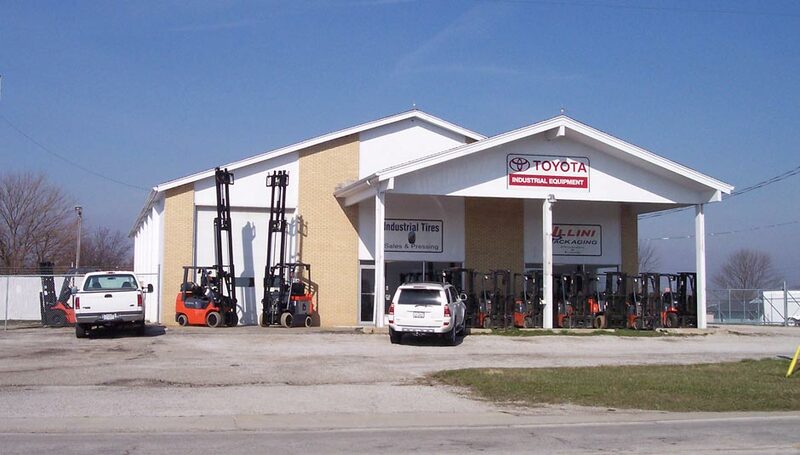 As the world leader in forklift technology, Toyota quality is legendary. 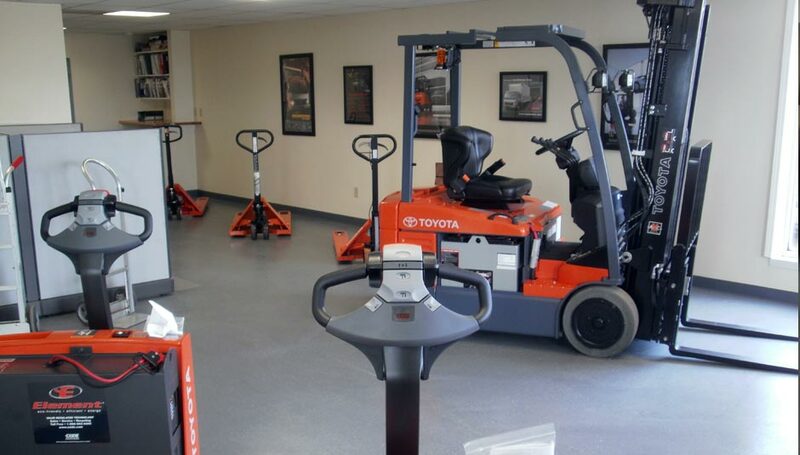 Between the complete ranges of Toyota forklifts we offer that we can find the perfect forklift or fleet of forklifts for your material handling needs. Thanks to our close working relationships with Bahrns ToyotaLift, we can also offer you more than just forklifts. We have enjoyed uninterrupted growth over the past four decades. 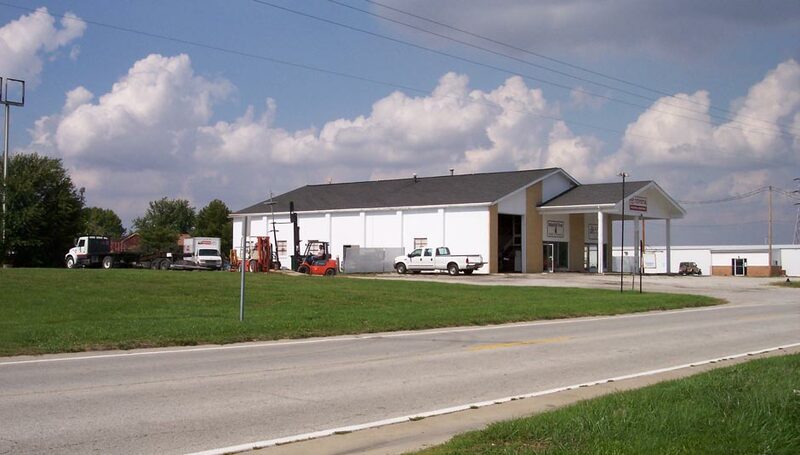 In 1992, the company moved to larger facilities in Effingham, IL and then continued to expand, first to Champaign and then on to St. Joseph, where they opened ToyotaLift. 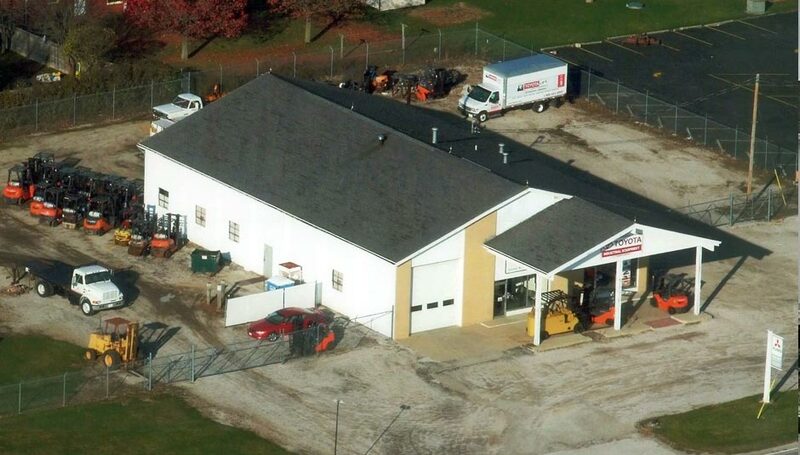 Although we operate as a local enterprise, we are a proud dealer with a great reputation throughout Central Illinois. All forklift operators must be trained. This is an OSHA requirement and just makes common sense. We also offer forklift training courses that go beyond teaching the basics. We teach users how to operate forklifts efficiently, safely and productively with our Forklifts Operator Training Courses. 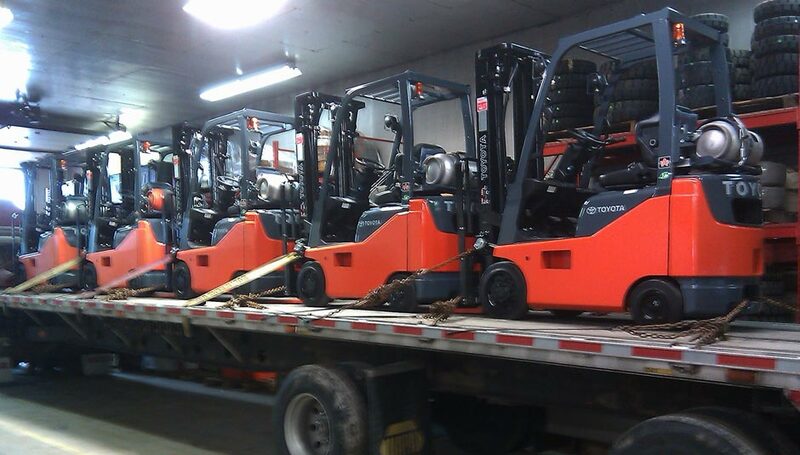 We are here to serve Central & Southern Illinois with Forklifts services. The Bahrns catalog contains all the other warehouse and industrial supplies you need to make your business operate safely, efficiently and profitably. This includes pallet racks; shelving and storage solutions; safety products; forklift accessories and attachments; packaging needs and much more. Give us a call or send us an email today. We would like to get to know you better!